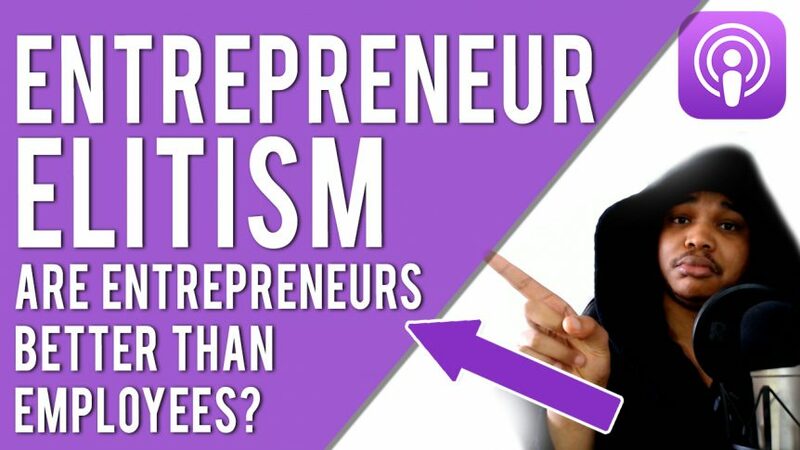 All EP 20: ENTREPRENEUR ELITISM - Are Entrepreneurs Better Than Employees? EP 20: ENTREPRENEUR ELITISM – Are Entrepreneurs Better Than Employees? 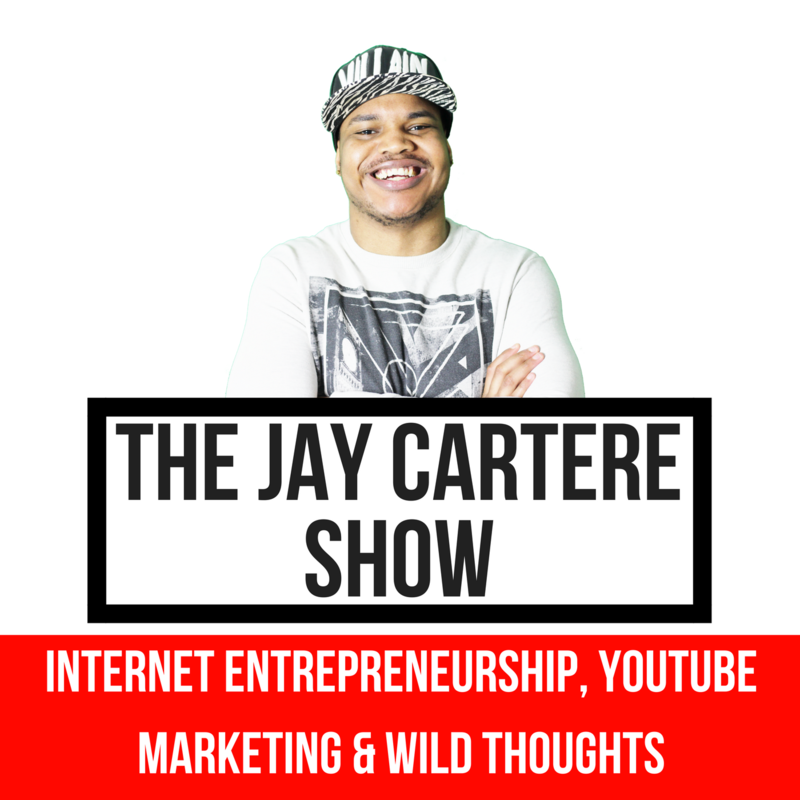 In this episode of The Jay Cartere Show Podcast, I discuss the entrepreneur elitism I see propagated by other entrepreneurs online. I also discuss whether entrepreneurs are inherently “better” than 9 to 5 employees. I try to look at things from all angles and I share my thoughts on these topics as well.